Day 12: Mediums and Sports. 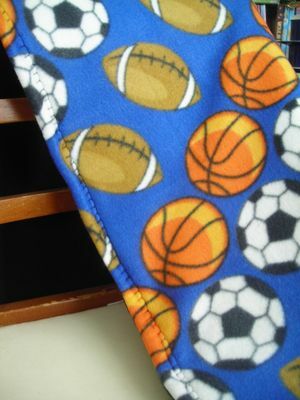 Day 12: Blog about your favorite medium or craft something with a sports theme. I think I'll do both! 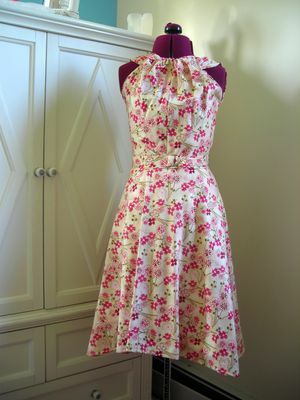 So in terms of my favorite medium, with sewing I'm not really sure how to answer that question. I think I'll answer it by fabric type, since sewing is my "art". Cotton is my favorite medium. 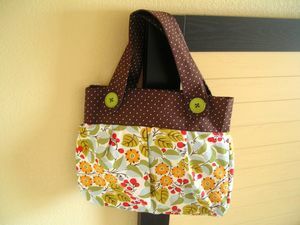 I love cotton prints and solids, and learned to sew using cotton. When I started buying fabrics, I always gravitated towards the floral prints (that is still true today but I've broadened my horizons to other fabrics). I've built a pretty nice collection, but I can never have enough. 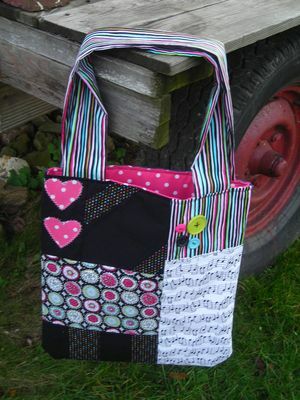 Some past projects, all made with cotton. I also wanted to share an old craft I did for my now brother in law. 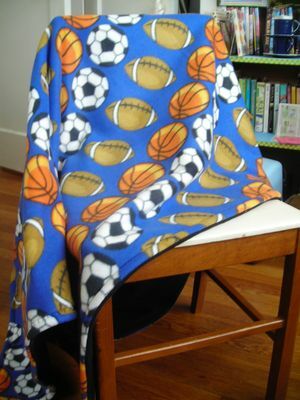 I made him a blanket a few years ago…it has a sports theme! yay old crafts! hopefully I'll get time to actually craft something new soon.